SEOUL -- Hyundai Rotem, a South Korean company manufacturer of rolling stock, defense products and plant equipment, is in the race to win a military contract with a desert-optimized version of its K2 Black Panther battle tank. 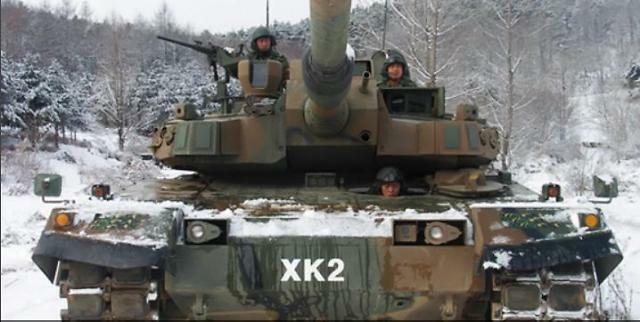 The K2 Black Panther is South Korea's main battle tank (MBT) that will replace M48 Patton tanks and earlier models of K1 tanks in service. The first batch of Black Panther tanks was put into service in June 2014. 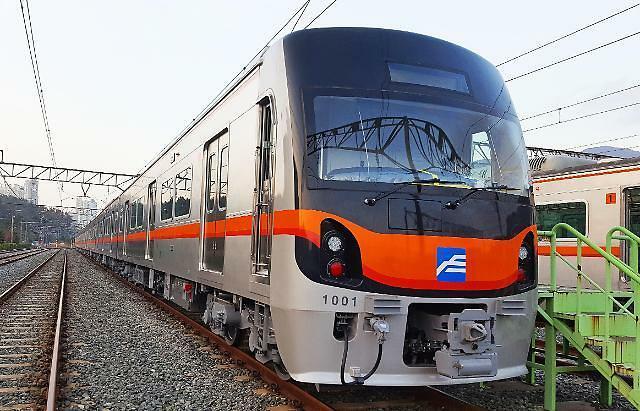 "We have only conducted a performance test," a Hyundai Rotem official said, adding there have been no concrete negotiations since the test was done in Oman in July. 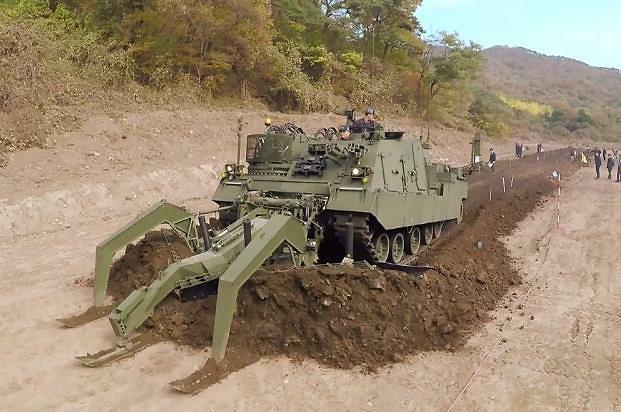 Hyundai Rotem, a subsidiary of the Hyundai auto group, showcased a desert-optimized version of its 56-ton Black Panther MBT at the DX Korea trade fair in September. In an article in September, British defense media outlet Jane's 360 quoted Cho Hwan, general manager of Hyundai Rotem's global defense and marketing team, as saying that the K2 was adapted to the hot and sandy environment through minor modifications such as additional dust covers, a turret shade, and an additional heating, ventilation and air conditioning system installed on the turret bustle. "These adaptations have enabled us to achieve our testing aims, but we will of course need to further customize the vehicle to meet specific customer performance requirements and incorporate their own systems," Cho said.